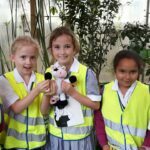 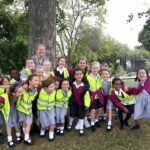 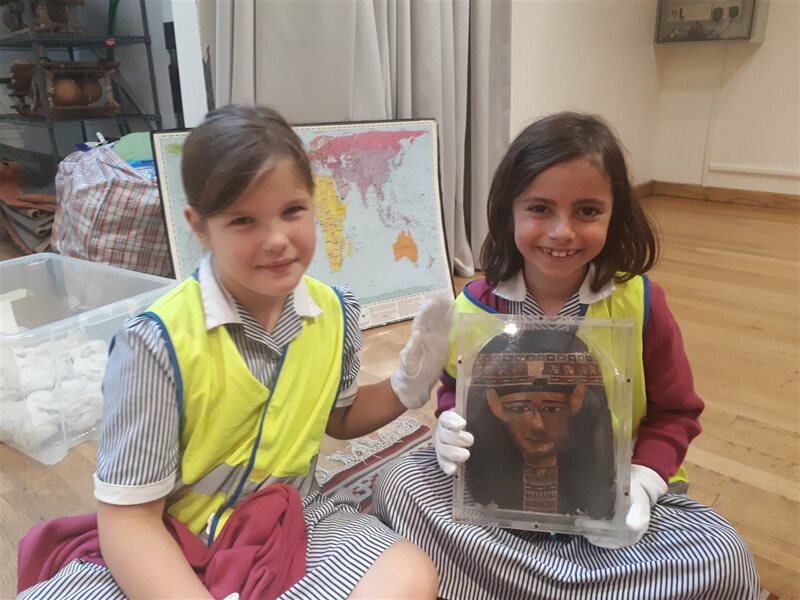 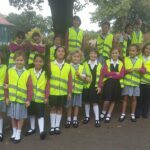 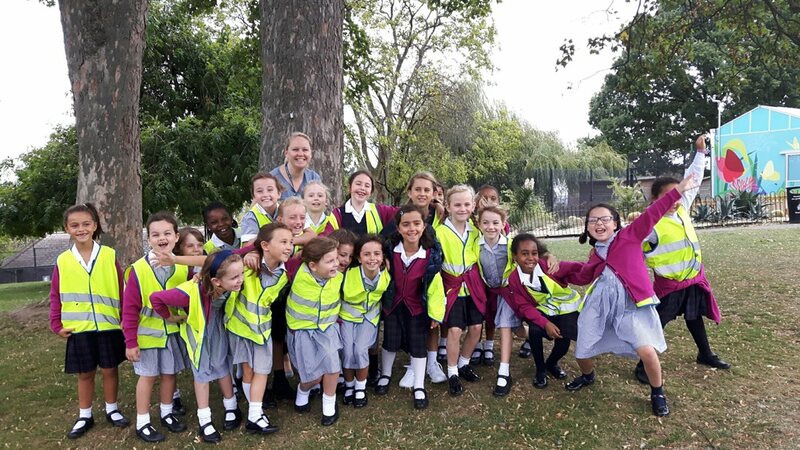 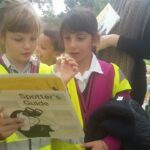 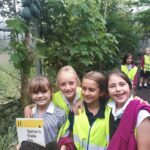 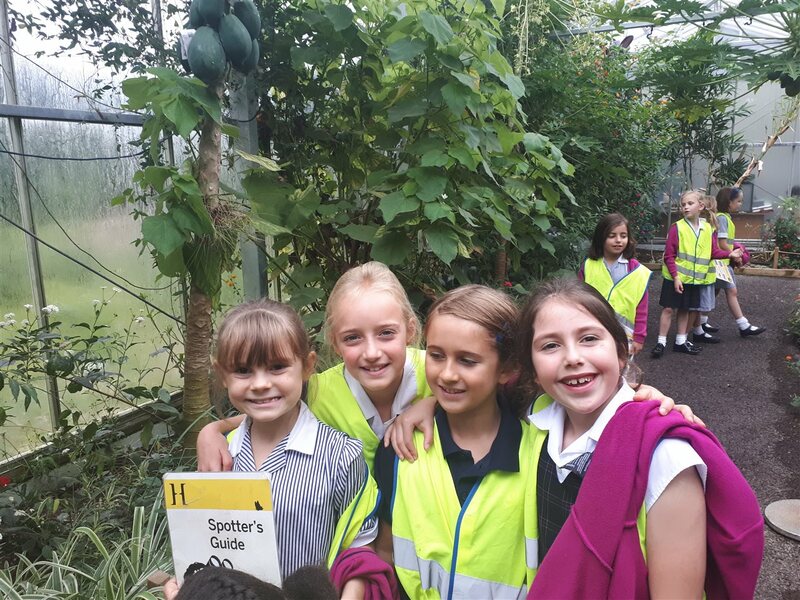 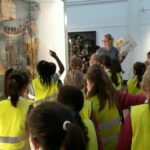 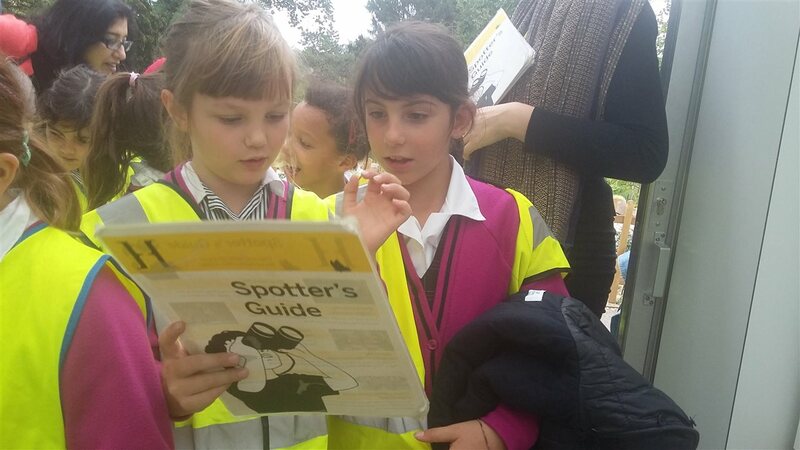 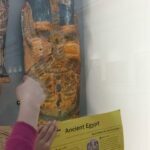 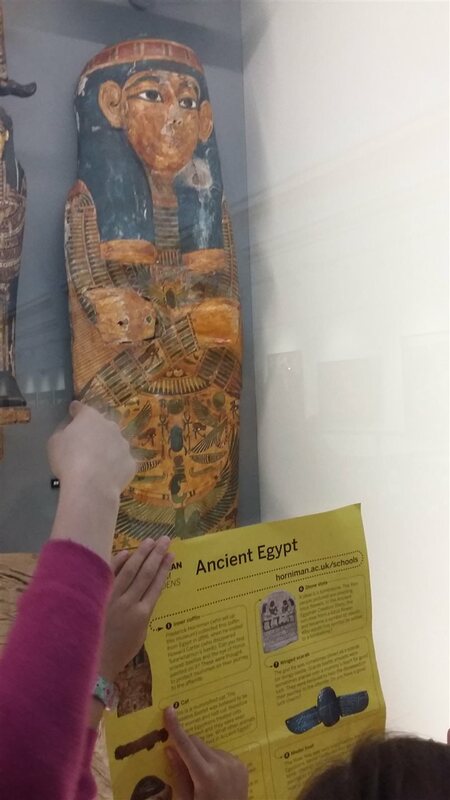 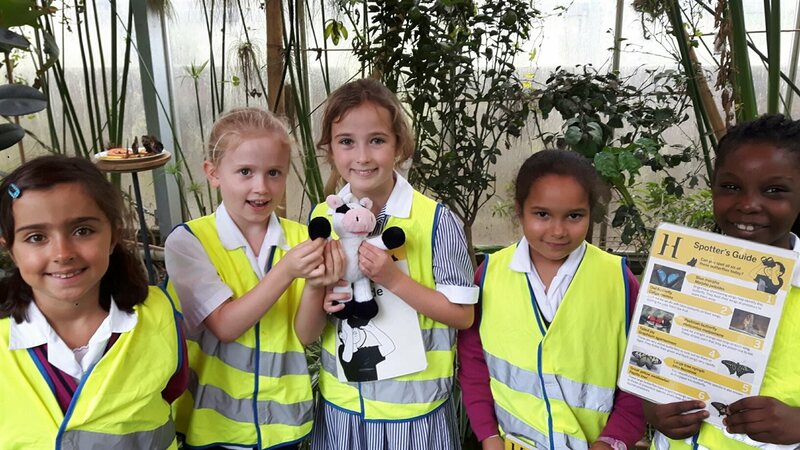 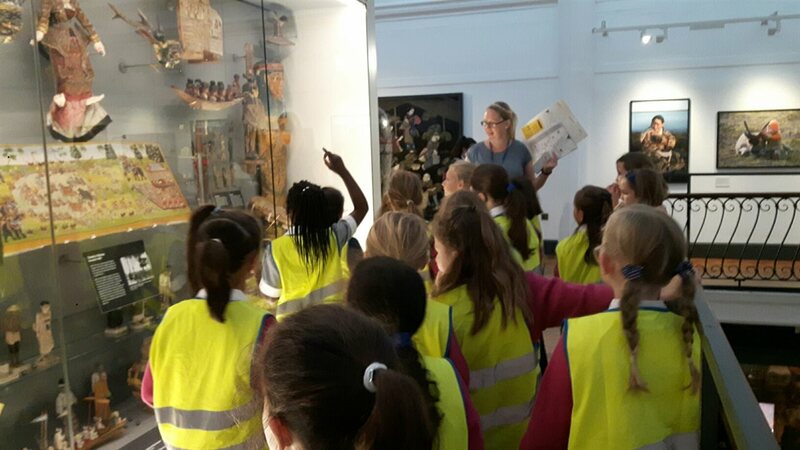 On Thursday 20 September, year 3 enjoyed a day at the Horniman Museum and Gardens to support their CONNECT+ topic: Mummies, Tombs and Treasures. 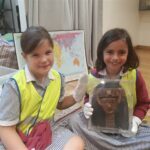 As well as handling a range of ancient Egyptian artefacts they explored what life might have been like for Egyptian families. 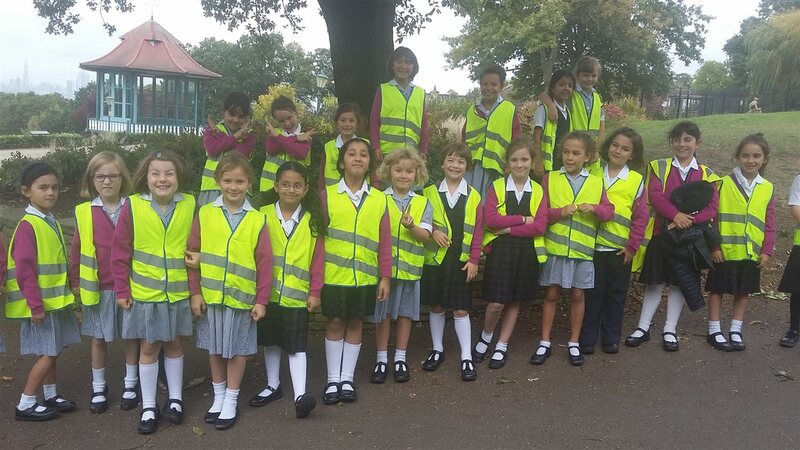 Thank you to the Parent Helpers who supported the trip.